Fabless chip manufacturer MediaTek believes that high-end Android smartphones are way too expensive and mid-tier phones are just as good. These opinions can be thought of as promotional as the company is all set to launch a new chipset for mid-tier devices. However, the company still has a point; cheaper mobiles are enough for most users these days. The upcoming Helio P60 chipset is the first ever mid-tier silicon that is beyond the 14nm process and aims to deliver better performance and efficiency for phones just below the high-end Android device lineup. MediaTek wants to convince users that they do not need to pay an insane amount of money for features they don’t even require such as virtual reality applications and QHD+ screens. The Helio P60 SoC will only support FHD+ resolutions, but it will be powerful enough to support dual-camera setups with 20MP and 16MP sensors, or single camera setup with a 32MP sensor. MediaTek has left out futuristic technologies like VR but has included artificial intelligence and other additions like facial recognition and computer vision. 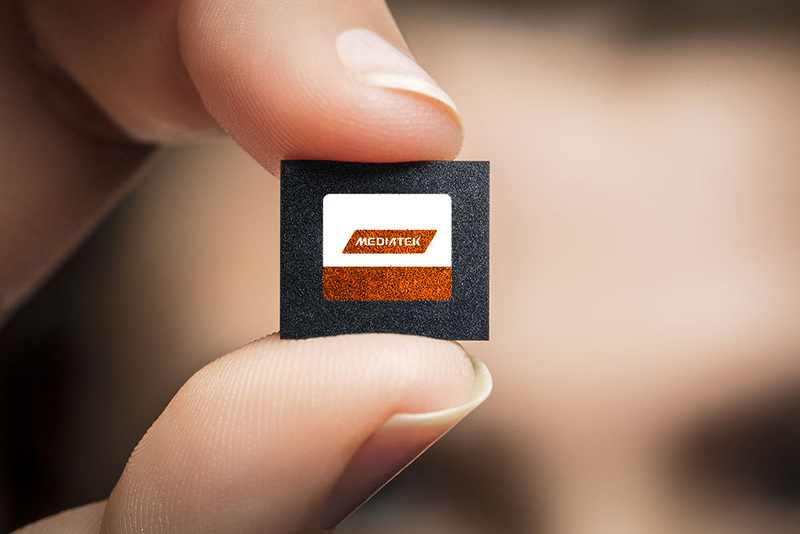 A lot of mobile manufacturers are located in Far Eastern companies, so MediaTek thinks it has a large market for this chip. The Helio P60 is expected to take on Qualcomm’s Snapdragon 600 series of chips while also costing less for the manufacturer to incorporate. Let us see if the Taiwanese fabless chip manufacturer will be able to put a dent here.